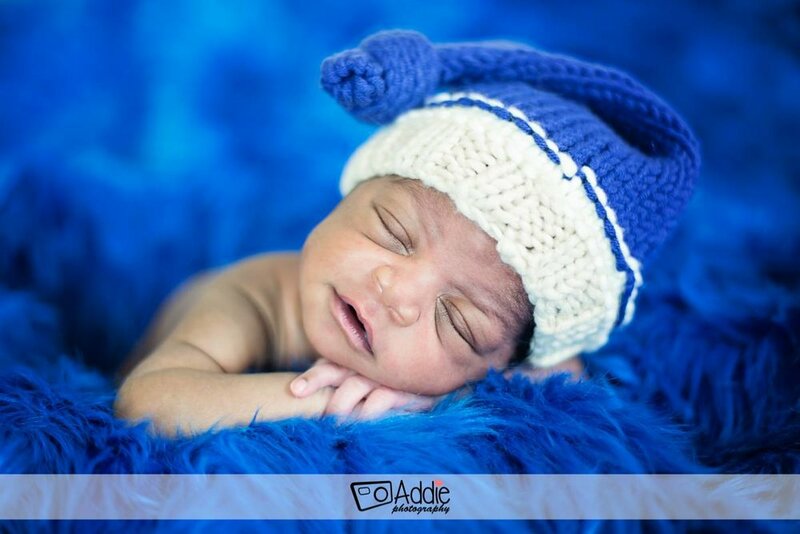 You will notice that my specialty in photography is photographing newborns. They are my favorite age to photograph. 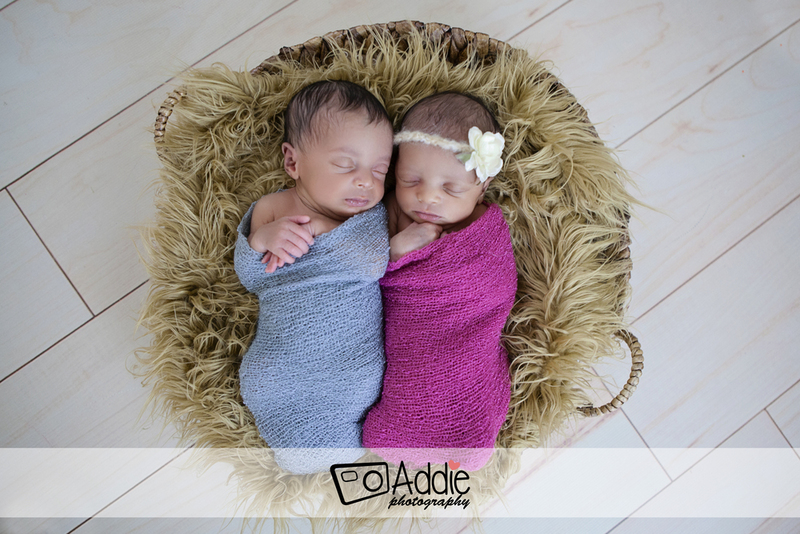 These first days of their lives should be captured and forever be remembered! 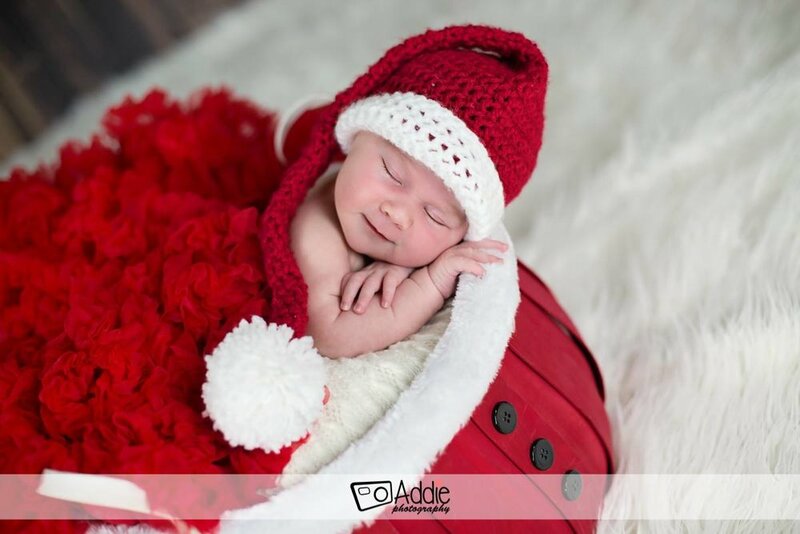 Thank you so much for your interest in choosing Addie Photography to capture such a special moment for you. How long is my sessions? 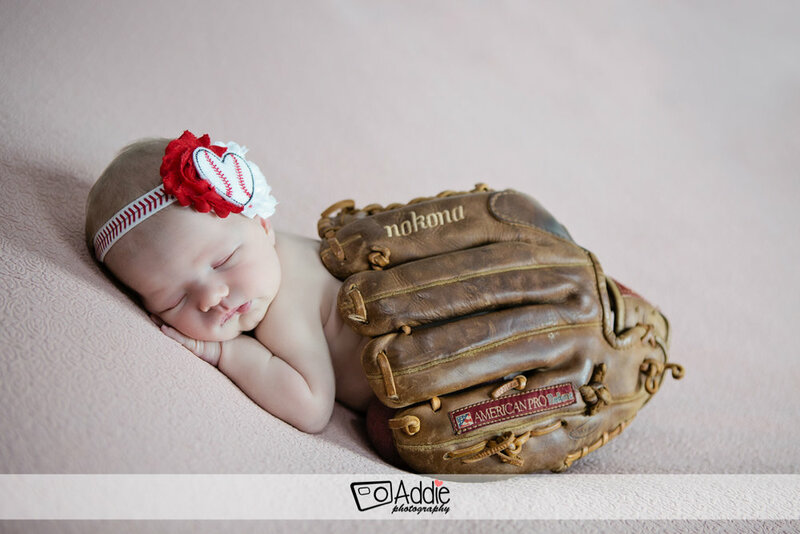 Newborn sessions usually last about 2-3 hours. This will allow plenty of time to feed the baby and give them comfort (so they would fall into deep sleep). 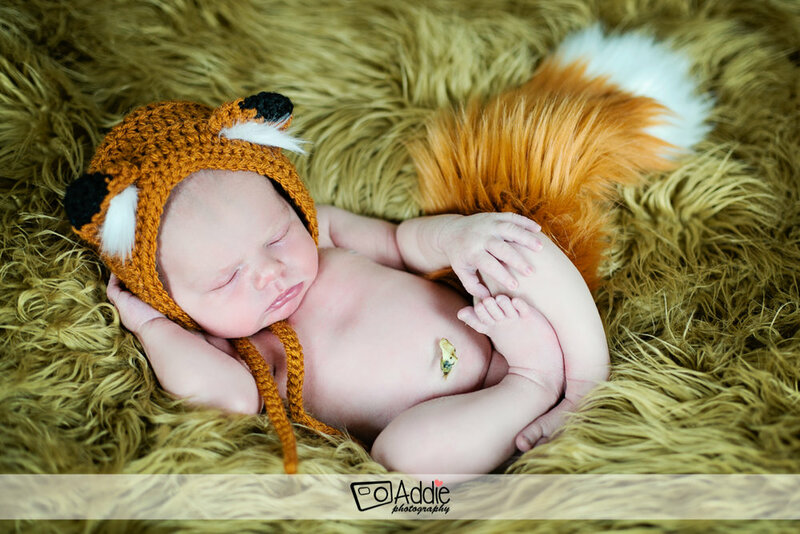 Newborn sessions will take place at my studio located in Suwanee, GA. Mom and Dad or even siblings are welcome to come to the photoshoot. I will focus more on the baby but we can always sneak mom, dad and siblings. Babies are unpredictable. They can come anytime they want to! So, I usually book the week of their due date. 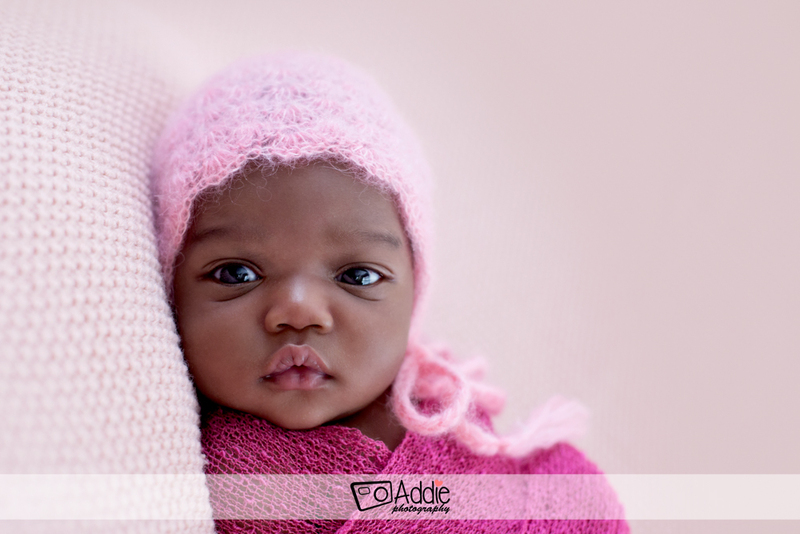 When the baby is born, you or your spouse can contact me that day and decide on the exact date to have the session done. 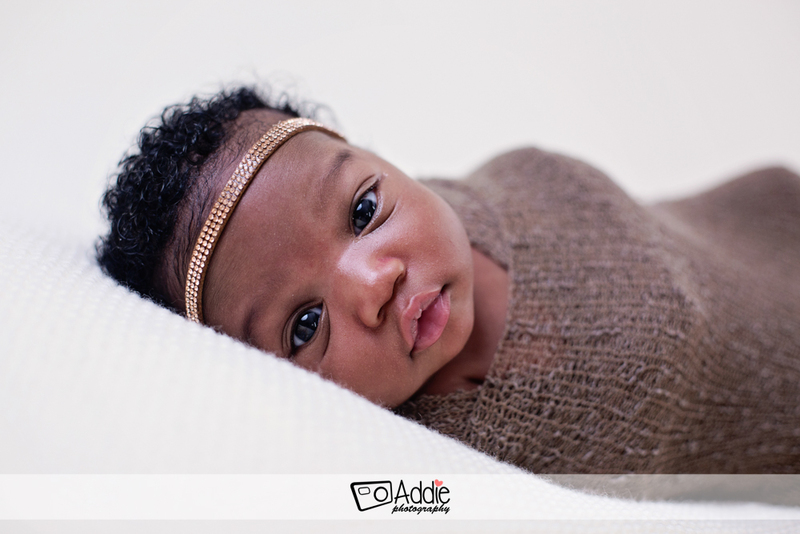 Your session should take place within 4-12 days after the baby's birth. 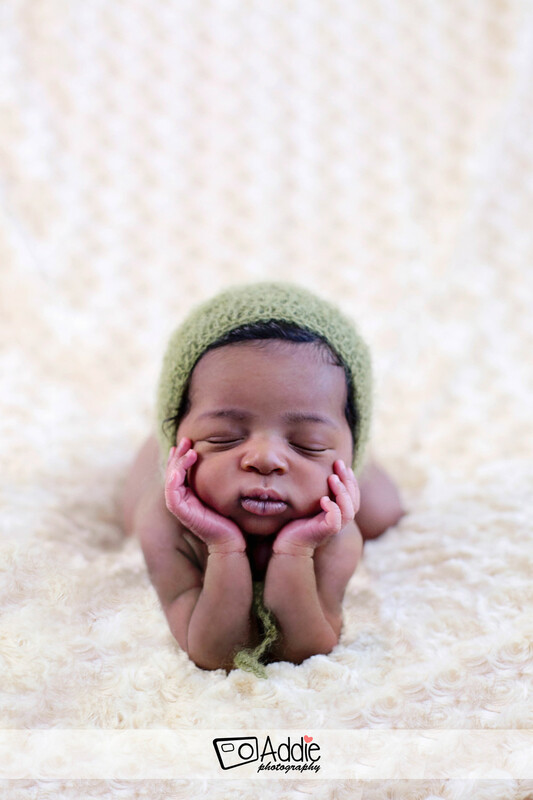 My favorite ages are between 4-8 days because they are less alert and more flexible than older newborns.